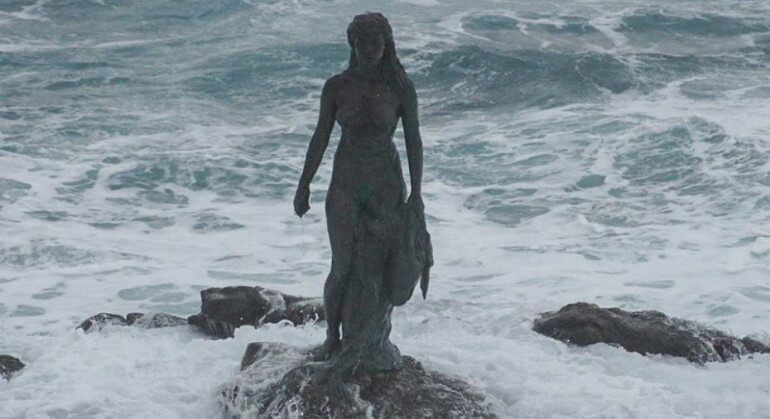 Kópakonan (Seal Woman) in the village of Mikladalur is a beautiful statue of the Seal Woman and the legend of her heartbreak and revenge on a local community. A waterfall roars near her feet. Join us on our mythical tours. We will visit all of the mythical and magical places in the Faroe Islands. Myth and Magic is a big part of our history. Mystical creatures, grey hill people and ghosts are just some of the strange phenomena we might encounter on these trips.